MusicNSW has announced a series of workshops aimed at arming the next generation of music makers with the knowledge and wisdom of both songwriting and production. To lead the two Sydney classes, they’ve picked some of our nation’s brightest stars in the respective fields, truly putting the ‘master’ in these masterclasses. The ‘Three Chords And The Truth’ class will happen on Monday, 14th November, and puts the focus squarely on the art of songwriting. 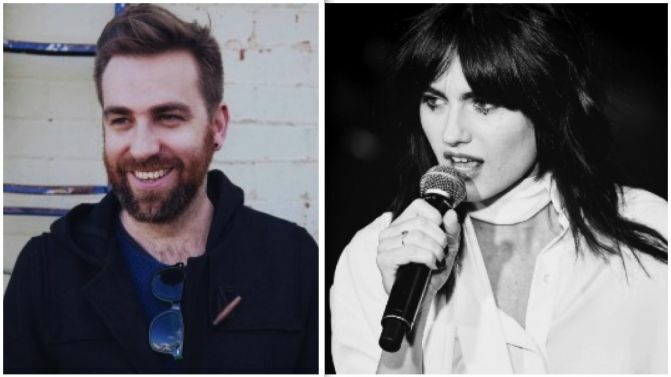 Leading the class will be beloved troubadour Josh Pyke and fearless leader of The Preatures, Izzy Manfredi, each internationally acclaimed for their efforts in writing intricate songs. The class will be hosted by FBi’s Chris Twite. For the knob-meddlers among us, MusicNSW will also be putting on ‘The Art Of Producing’, an explanatory masterclass on Monday, 28th November. 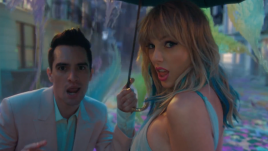 The talk will include words of wisdom from Anna Laverty, who’s résumé proudly boasts work with artists like Florence + The Machine, Depeche Mode and Bloc Party. 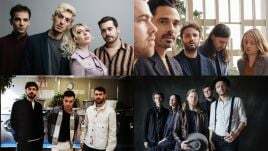 Wayne Connelly, who was behind material from the likes of Silverchair, Grinspoon, Powderfinger and The Grates will also be importing his hard-earned advice. There are only 30 seats available per class, making this a rare and close quarters opportunity to learn from those who have trail-blazed in their field. Catch all the date and ticket details, below.